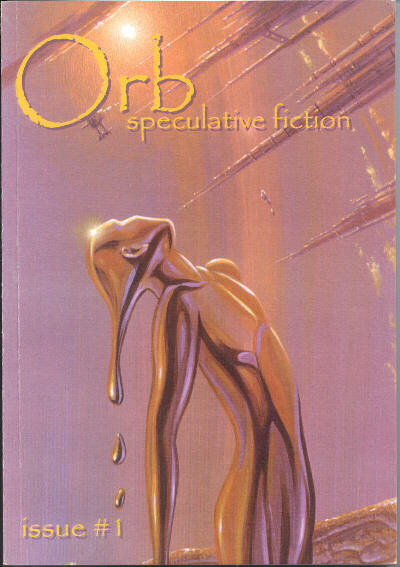 New Genre [v 1 #1, Spring 2000] ed. Jeff Paris & Adam Golaski (New Genre Enterprises, Inc.; Somerville, MA, $5.00, 6+106pp+, 6" x 9", cover by Mark Osmon) Website: www.ngenre.com. Noesis [Issue #6, March/April 2000] ed. 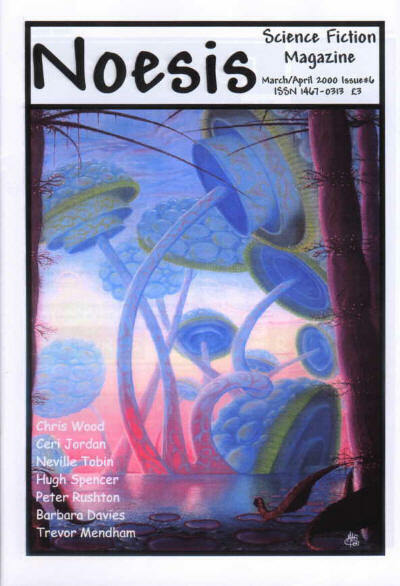 Lesley Milner & Robin Waddling (Noesis SF Magazine, £3.00, 40pp, A4, cover by Mark A. Garlick) Small press SF magazine. Available from Noesis SF Magazine, 61 Pengarth Rise, Falmouth, Cornwall, TR11 2RR. 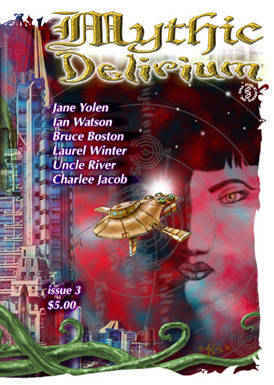 50 · Taking Mars Underground · Randy Garsee · vi [William K. Hartmann]; William K. Hartmann interview. 154 · The Mermaids Necklace · Steve Lieber · cs; from the story by Ruth Plumly Thompson (Philadelphia Public Ledger Aug 5, 1917), adapted by Eric Shanower.